Welcome to Power Before Wisdom. 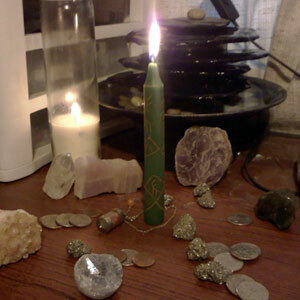 This site was originally started in 2006 as a blog of my search for spiritual/magickal power. I studied magick, and I experimented to see what worked and what didn't. True magick however is about affecting your life, your community and your world. It isn't about just playing in the sandbox of theory. It's about drawing blessings and change into your world. If you are doing effective magick you will end up with the exact amount of good things that you are willing to live with. Health, Joy, Money, Love, Family, Friends, Opportunities, Home, Jobs/Businesses, Land/Wealth. 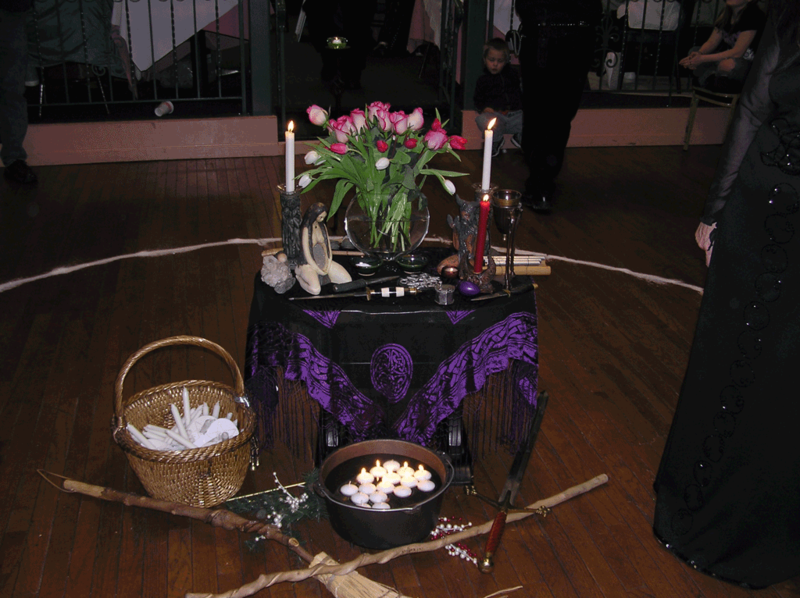 I used magick to have the business, relationship, health, family, home and more. In doing so I learned aspects of power beyond Magick and Spirituality. 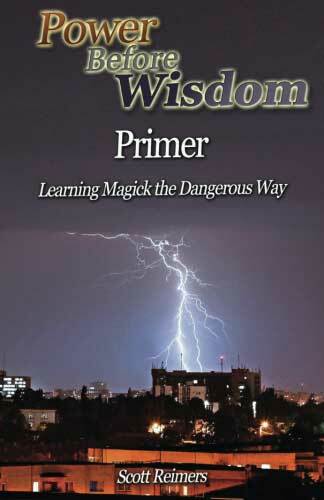 Gods and Magick are powerful, and I recommend that people study them to empower their lives. Yet I also believe in the power of technology, politics, money, activism, history and non-spiritual self-growth. At this point in my life, I feel that I have something to add to the conversation on these topics as well through my perspective as an effective worldly mage-priest. Therefore I am adjusting the Power Before Wisdom brand into expressing ALL of the Power and Wisdom I'm interested in, instead of just Magick and Spirituality. 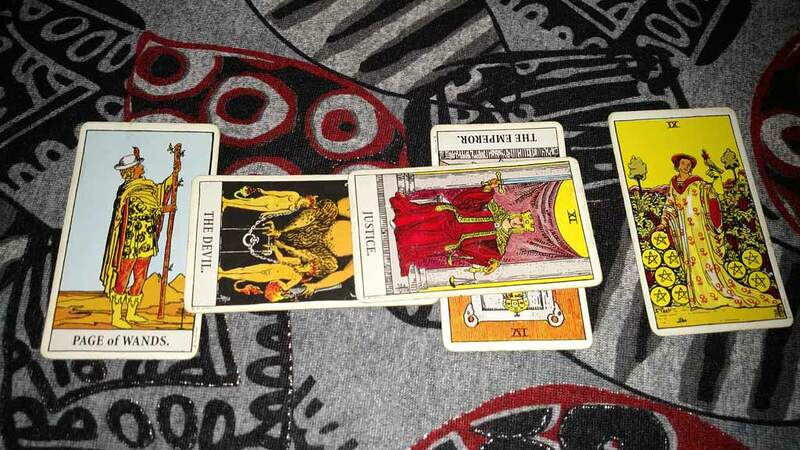 I am slowly separating articles into: Magick/Witchcraft, Shaman/Priestwork and Life/Business, and will be writing more into each of these areas. Alternately you can just read the last 10 years of writings by going to The Blog. You have incredible thing on this site. wanna know more and more about magic.